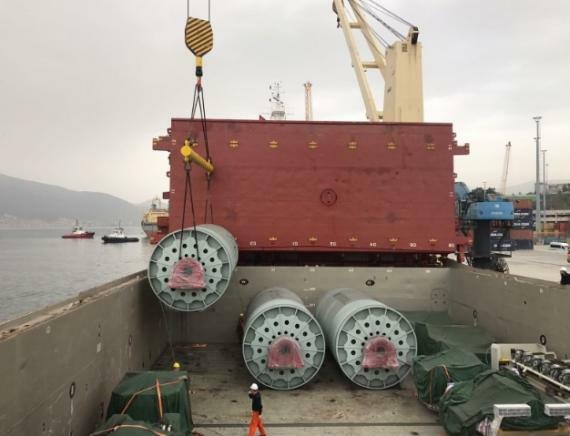 Members in Turkey, Origin Logistics are proud to present their latest heavy cargo project shipment involving pressing lines and accessories from Busan in South Korea and Shenzhen in China. 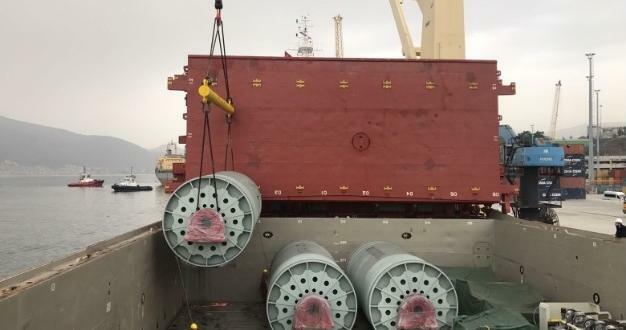 A total of 24 pieces weighing 1,334tns were shipped via breakbulk vessel. 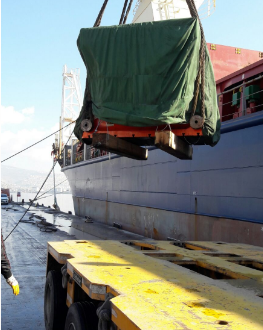 The cargo was delivered to four separate clients located at different industrial areas of Turkey. 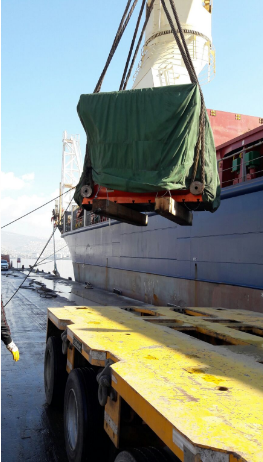 The below mentioned pieces were unloaded at Izmir & Gemlik ports and delivered to the door of the four different companies as pictured in the gallery below. 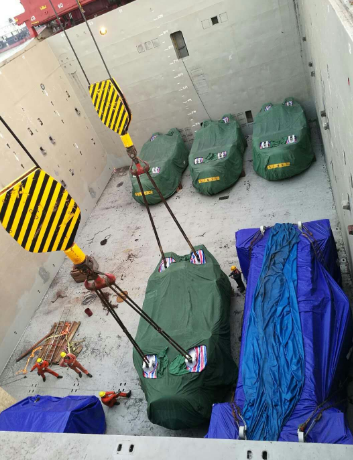 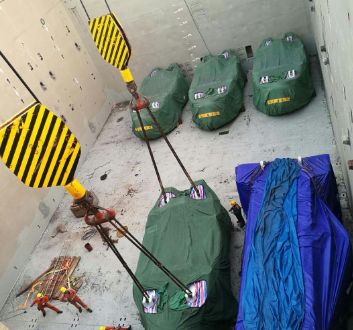 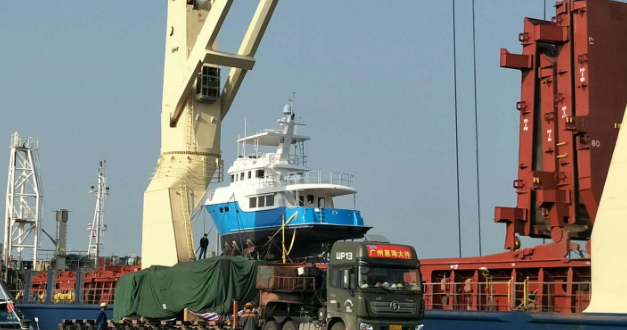 Operations Specialist at Origin Logistics, Metin Elmas comments; "From two different suppliers to four different buyers, the cargo was combined together in one single vessel. 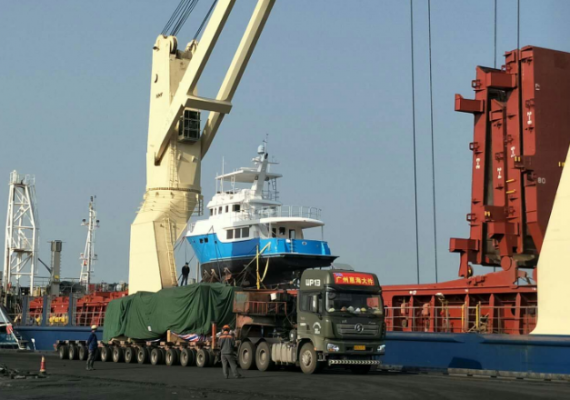 Our authorised surveyors observed all the steps on the field during the unloading and delivery operations which were made just in time." 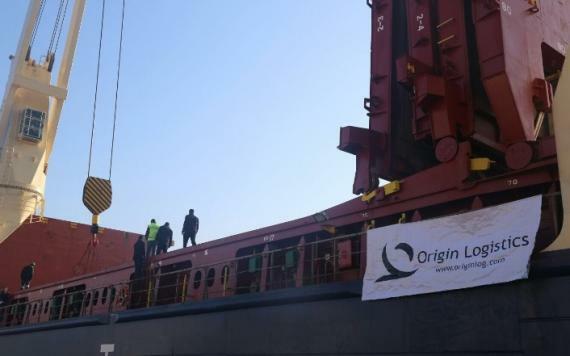 Origin logistics took part in all stages of the smoothly run shipments and their experienced team provided secure unloading, lashing and unlashing as well as relevant operations.